Click on any unlock option. 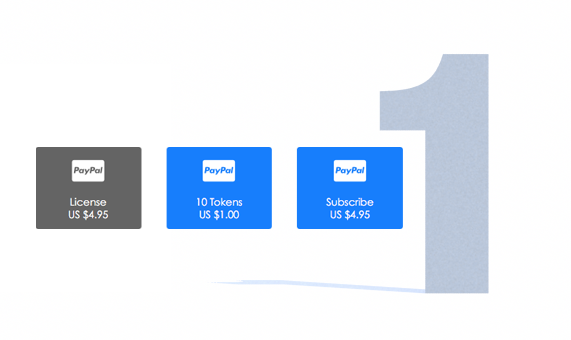 License, Tokens or Subscription. 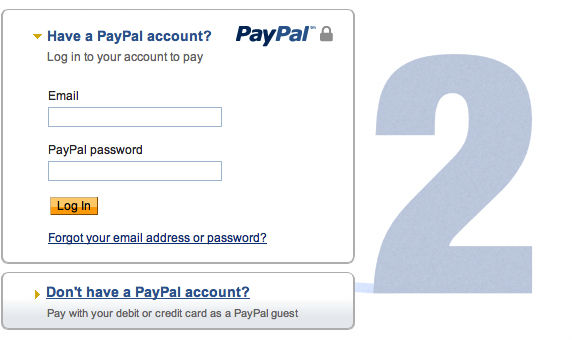 If you have a PayPal account, enter your email and password, and hit the "Log In" button. 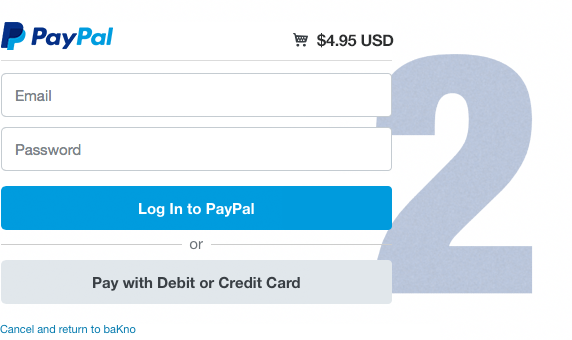 If you don't have a PayPal account, you can still make purchases using a debit or credit card. Review all payment details, and click the Pay Now button. After making your payment, you will receive an email containing instructions on how to unlock the game. While running the game, select the About tab and choose one of three options to unlock the game. These are: a game license, some tokens or a monthly subscription. 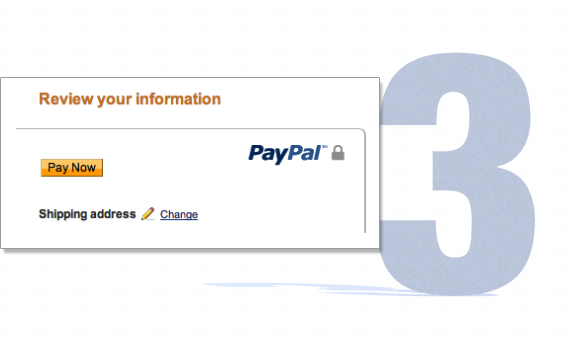 If you have a PayPal account, enter your email and password, and hit the Log In to PayPal button. 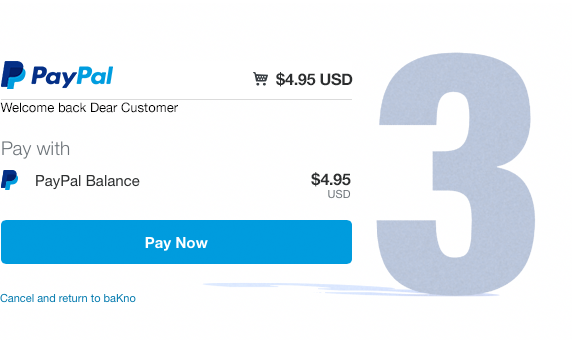 Review the payment details, and click on the Pay Now button. After your payment is made, go back to the game. 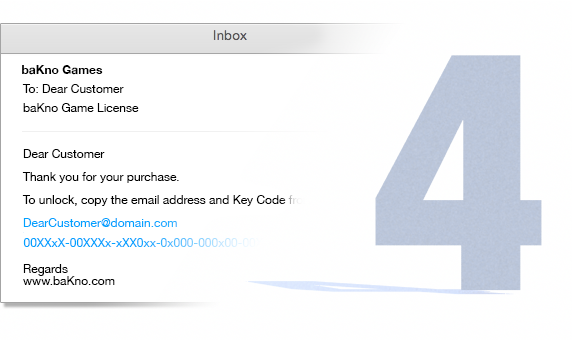 Your email address and key code will be automatically entered. Simply press the Unlock button to unlock the playing option you selected.